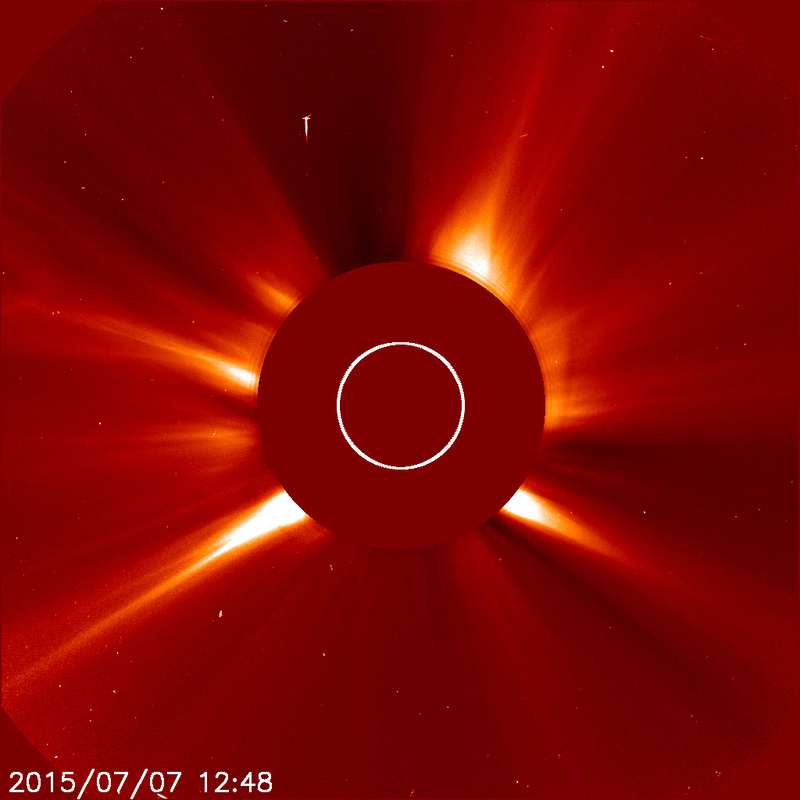 UFO SIGHTINGS DAILY: UFO With Three Arms Caught On SOHO Sun Images, Jan 2016, Video, UFO Sighting News. 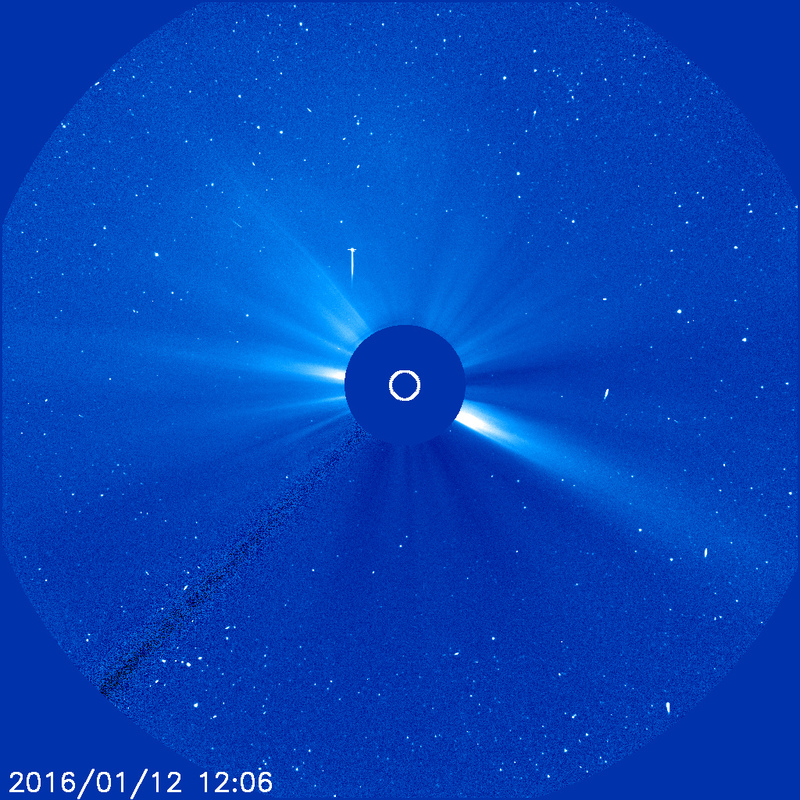 UFO With Three Arms Caught On SOHO Sun Images, Jan 2016, Video, UFO Sighting News. This UFO was found by Streetcap1 of Youtube and shows a three arm craft with a powerful propulsion stream behind it. This craft may be a satellite pushing itself into a higher orbit, but its hard to say for sure. One thing is obvious about it, its made be intelligent beings.